Naaman, a commander in the Syrian army, was instructed by a young Jewish girl to go to Israel to see the Hebrew prophet Elisha. Naaman followed the prophet’s instructions and he was healed of his leprosy. Naaman came back to the prophet saying, "Indeed there is no god except the God of Israel. I will no longer offer sacrifices to any other god." Naaman also offered gold, silver and fancy clothing to Elisha, but Elisha refused, bidding him to "go in peace." After Naaman had departed a short distance Elisha's servant Gehazi ran after him. 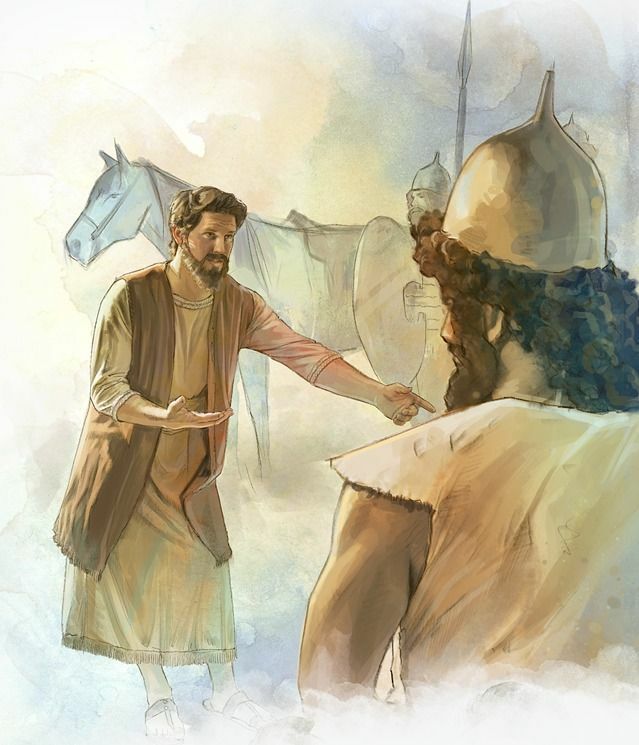 When Naaman stopped, Gehazi lied to him saying, “Two visitors have just come to Elisha's home; will you please give them some silver and some clothing?” Naaman gladly gave him more than he had asked for. Gehazi hid these things and returned to Elisha. Elisha turned to him and said, “Was not my heart with you when you talked with Naaman? Now is not the time to be storing up things for ourselves. The leprosy of Naaman will be upon you.” And it happened just as Elisha said. We cannot hide our selfishness from God. He knows the thoughts we think. The good news is that if you are storing things up for yourself like Gehazi was, you can ask God to take away your greed and give you a generous spirit. Now is the time to be storing up treasures in heaven by using the resources God has given you in sharing God's love with others so that there will be more people in heaven. When we get to heaven we will have more than we could ever desire or even think of.